132 Hamilton Street Shreveport, LA. 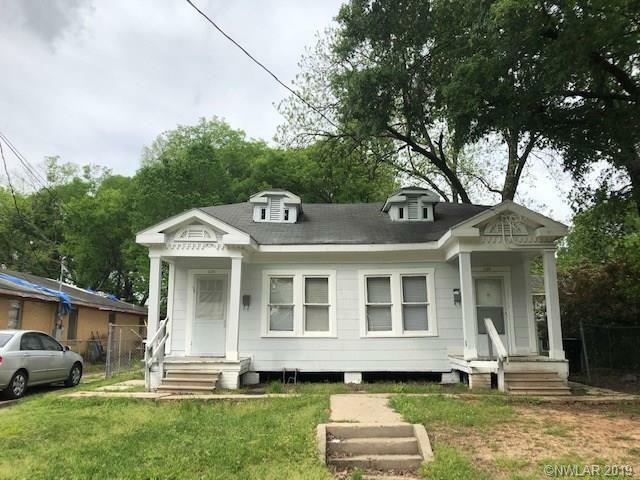 | MLS# 243364 | Tahira Abdul Rahman | Tahira & Associates Realty, Inc | 318-840-4916 | Shreveport, Bossier City, Northwest Louisiana Homes and Commercial Properties for sale. Clean and Spacious 2 Bedroom Apartment. Freshly Painted. New Window-Heating Units. Section 8 welcomed. Stove and Refrigerator included. Only Service Pets Allowed. Fenced back yard. Convenient to I-20, I-49 and 220. Convenient to Bus line, businesses, schools and downtown. Call before this one is gone.